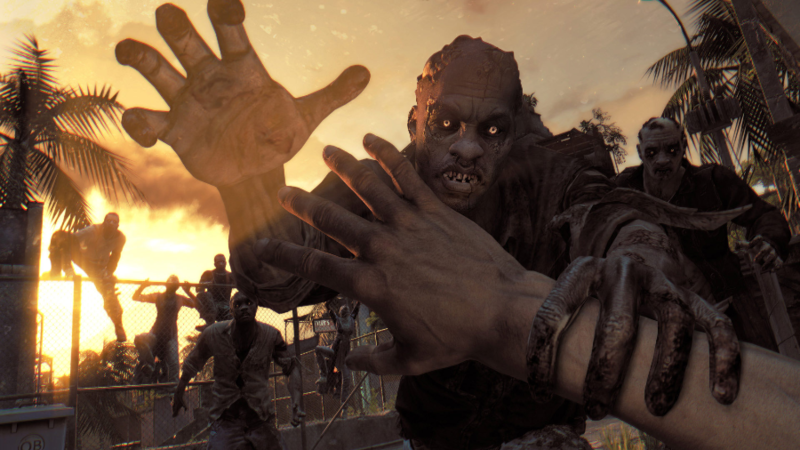 Dying Light is Techland’s latest entry into the zombie survival genre which mixes in fantastic visuals and unparalleled Parkour gameplay. Is this is enough to differentiate from their Dead Island series? 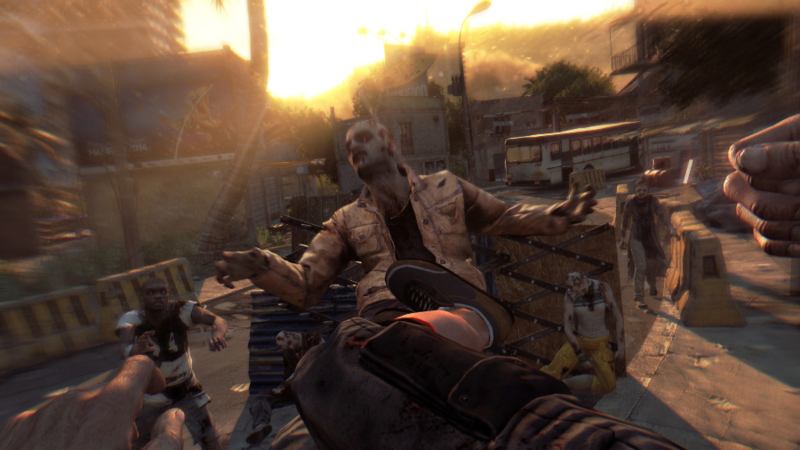 The premise of Dying Light is pretty much the same as most other zombie survival games. A deadly virus has infected the city of Harran and in response the authorities have quarantined the area, cordoning it off in an attempt to prevent the infection spreading any further. The inhabitants of the city have been essentially left to fend for themselves. The ones that are still alive anyway. Occasionally the powers that be fly over and airdrop medical supplies and the highly sought after drug Antizin, but other than that, nothing. No help. You control Kyle Crane, a mercenary who has been sent in to find a man named Kadir Suleiman, a politician who was initially trying to help keep the peace. When his brother was killed in an incident involving the infected, Kadir blamed the GDE for his death and in retaliation stole a file named “Tempest” which contains a complete virion structure of the Harran infliction and with it a possible cure. Throughout the game, Kyle is in contact with his superiors who give him various tasks, many of which he disagrees with, but in order to maintain his cover, he goes along with it. I quite like the characterisation of Kyle. It’s clear that he isn’t what you would label as a bad guy, but rather someone who walks the thin line between morally right and wrong. He pretty much does what he must to survive. 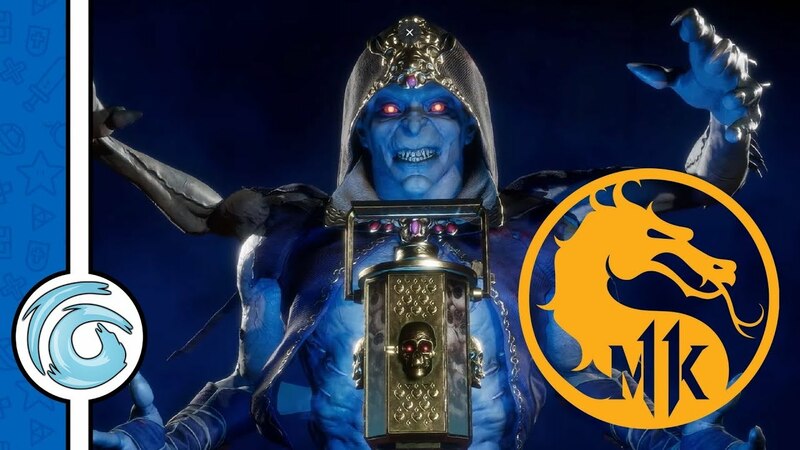 I found him to be a believable character who questions some of the more interesting orders he is given and also shows his human side throughout the story. 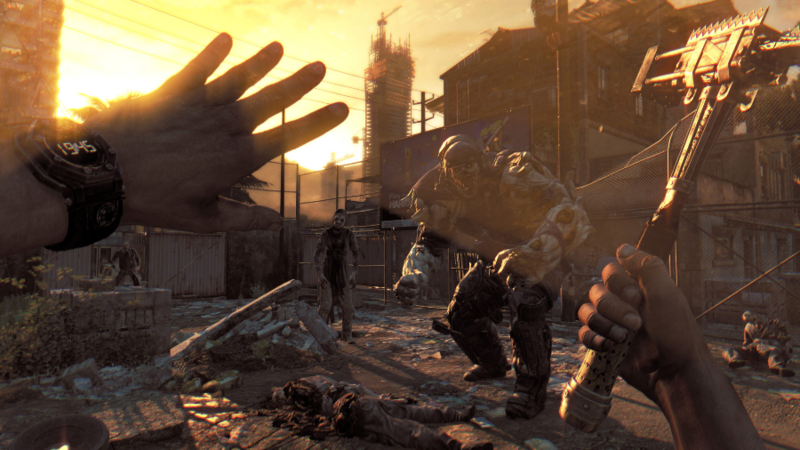 Dying Light has been in development for some time. Back in 2013 at Eurogamer London I had the chance to play a demo of the game, and even back then when no doubt the game was still largely unpolished and featured many unfinished aspects it was really enjoyable. Something I noticed back then was the attention to detail, and just how good the game looked. Flash forward to today and this hasn’t changed. The game looks even better than I remembered it. I have a sneaking suspicion that the training mission atop the tower is mainly to show off just how good the game looks. And who could blame Techland for this, the developers have worked hard and they want to show off. Considering the size of Dying Light, I have not yet encountered any major bugs. 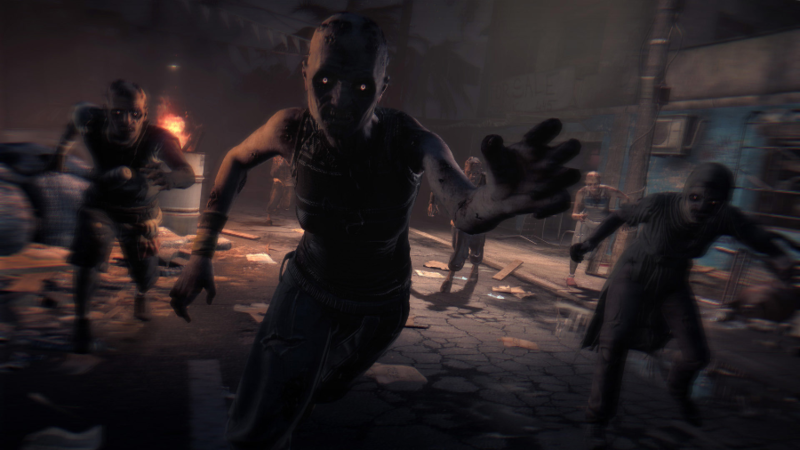 It feels that Techland has really taken on board any and all feedback from their Dead Island series and used their experience to make sure gamers are not faced with potentially game breaking issues. It’s a testament to the time and effort that the developers have spent making sure very thing is perfect. In a time where companies like to use their paying fans as beta testers, it’s a fresh change, and I really hope other developers take note of this. The city of Harran is a fictional location, but Techland has truly brought it to life. It’s clear that it is in a poorer part of the world, with some of the areas of the city consisting of houses made from breeze blocks and corrugated iron roofs, a stark contrast to some of the richer parts with its high rise towers and fancy cafes. Techland has poured a lot of time into making this location feel real and making it become the perfect location for a post-apocalyptic zombie Parkour romp. Cities in games like Assassin’s Creed Unity and GTA V are based on real locations. The developers are able to take aspects of these cities to help them build a digital version, and the map sizes are pretty big. 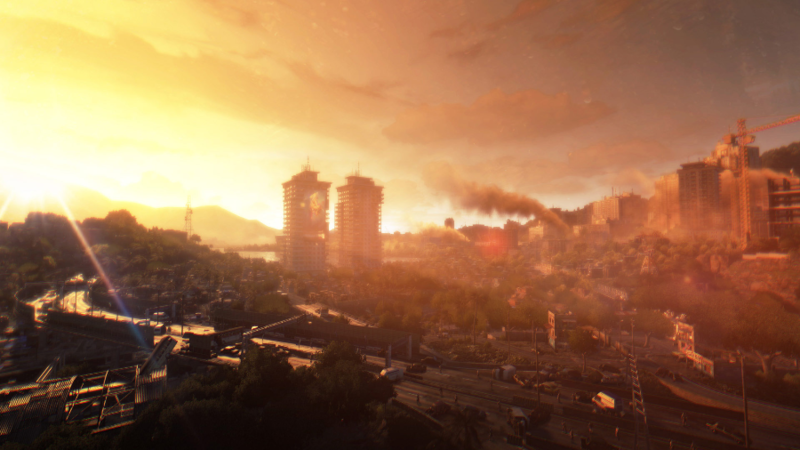 Techland has opted to base the story of Dying Light in a fictional city (with good cause I can imagine), which in turn I suspect gives the developers a harder task of building a city from scratch. With this being said, the map size is impressive but getting from point A to point B can sometimes be a little tiresome especially when you encounter a large group of zombies right in the middle of your optimal route. Given the size of the city, the knock on effect is that sometimes missions can feel repetitive and strenuous. Most of them feature some form of “go here, get that, kill them” focus which can be a bit off-putting when advancing in the storyline. With this being noted, however, I found that this was not so much of an issue when playing with friends. With the added co-op competitions added into each mission, you end up making a lot more of your own fun. Techland encourages you to loot and kill as many zombies as you can before hitting certain parts of the mission to give you a bit of an experience boost. It’s a great little addition which breaks up the tedium of some of the missions. 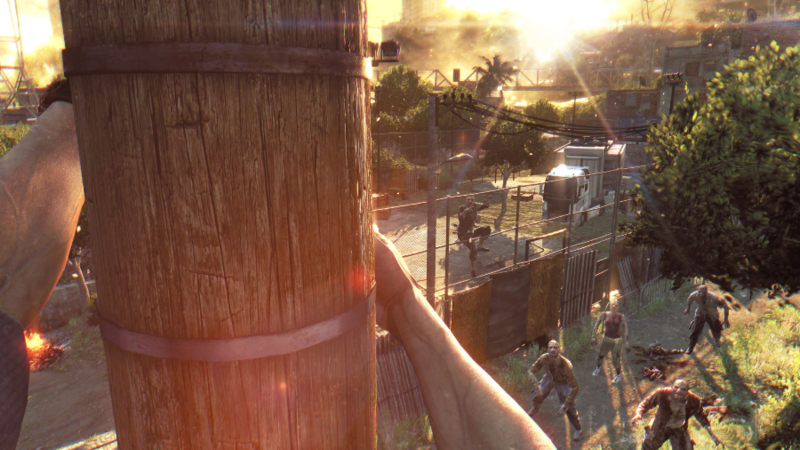 The mechanics of Dying Light dramatically change depending on what time of day it is. During the day you’ll be relatively safe providing you don’t get overwhelmed by the slower zombies. Occasionally you’ll be faced with the faster infected that run towards you or any sound you may make, but again, these can be easy to dispatch providing you make sure you are paying attention. You will also find various traps littered about the city. 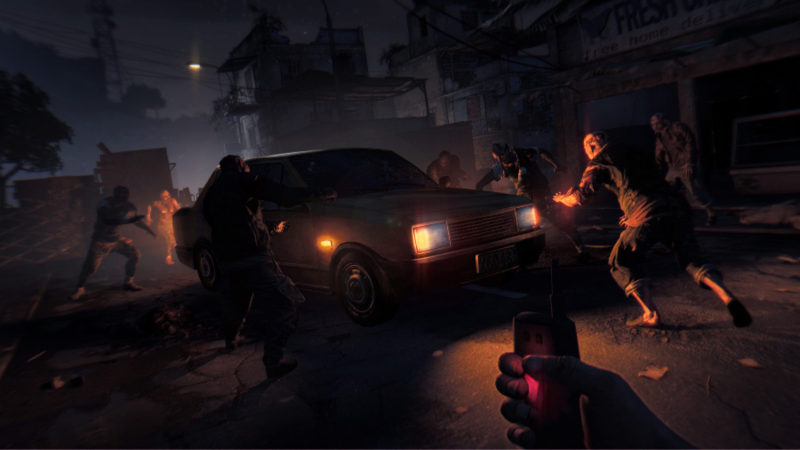 Electrified gates, puddles and cars that are rigged to explode will help you to remove a large horde of zombies from the equation. You will always need to keep in mind however that loud noises may attract the faster, more viscous infected. Come 9 pm however, darkness falls and all of this changes. The darkness is where the real horrors lie. Including fast and deadly zombies that actively hunt you down. Your only salvation is your UV light and flares which keep them at bay. It truly is terrifying. Of course, if you decide to brave the darkness and survive the night, you’ll be rewarded with extra experience points. Personally, I prefer to wait out the night in a safe zone. With lights and locked doors. That does, of course, imply that you have previously cleared a safe zone. During your travels throughout the city, it is always important to liberate these areas to make sure you have a place of sanctuary to run to when the night draws in. During the night time hours, you do have an ordinary torch to help find your way, but you need to make sure you weigh the pros and cons of using it. Yes, you can see in the dark, but so too can the zombies see your torch light. The torch will only attract them. And if you need to turn the light off you will have no night vision. Such a simple addition to the mechanic, but so effective in raising the terror bar. Your character suffers from temporary night blindness, just like you would in real life. After some time your character’s vision adjusts and your night vision comes back but it may not be there when you need it. It is because of this I usually play with the light off in the dead of night. And because of this, I get scared even more. The pitch black is only occasionally broken up by the odd burning barrel. I love it. 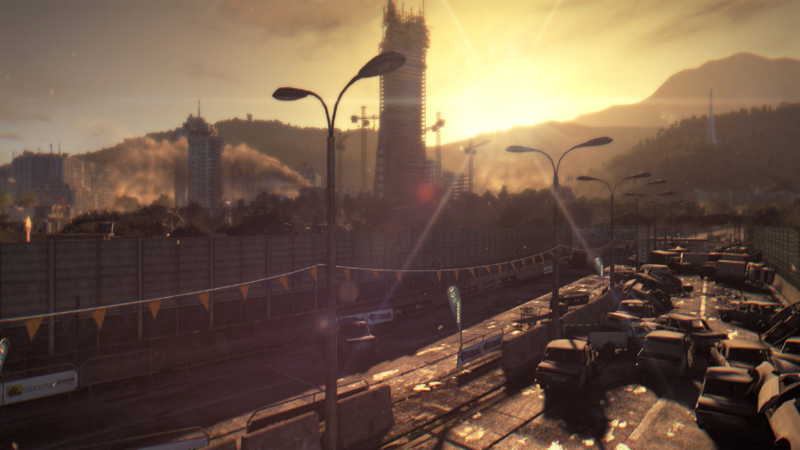 The co-op aspect of Dying Light is a feature that drew me towards the series. When I play games on my own I like them to have a deep story line. Something that will pull me in and refuse to let go. Don’t get me wrong, Dying Light has a decent story line but it’s one that I enjoy more with a friend. It’s nice to know that in the harsh environment of Harran that someone has your back. Techland has worked very hard on making this work as seamlessly as possible. While in a game any of my friends (or strangers) can drop in and out. And for an added challenge, strangers can drop in during the night time sections and become a zombie. Yes, that’s right. Real people can become stalkers of the night to make it that much harder. 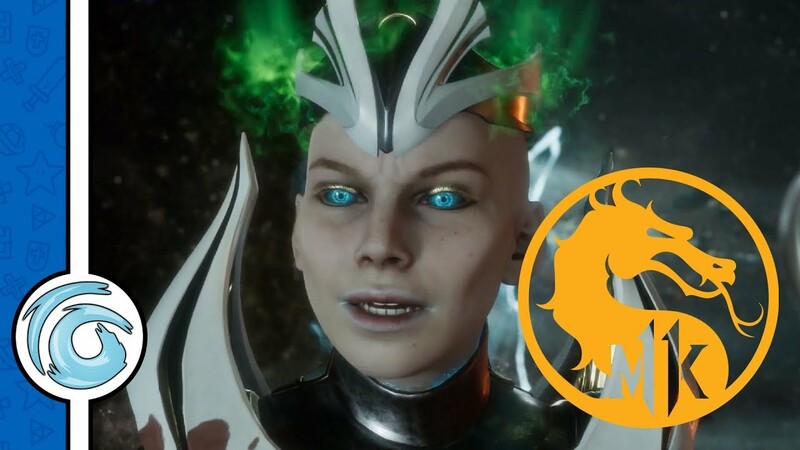 It’s evil, but such a great idea and I really do thank Techland for this. Even if my underwear doesn’t. 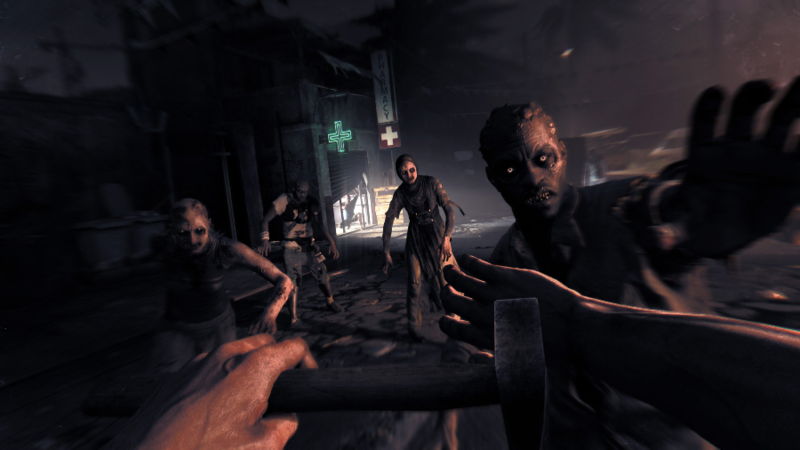 The co-op hasn’t been added for the sake of it, Techland has worked hard to make it an integral part of the game without sacrificing any of the single-player aspects of the game. 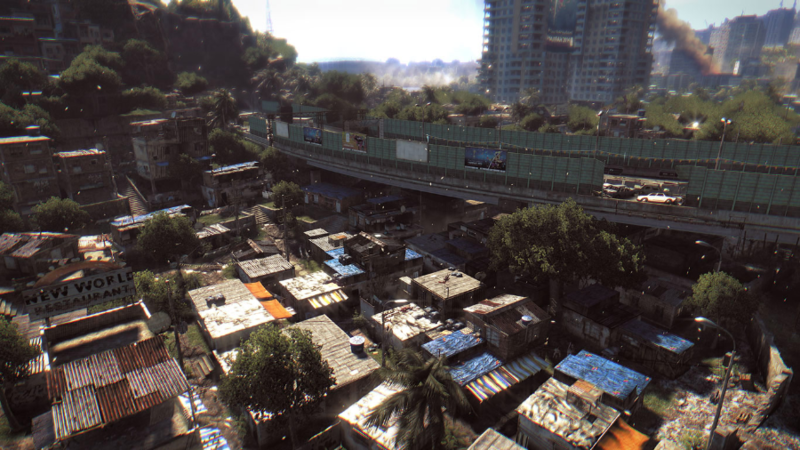 Dying Light is a game that focuses on realism. It’s clear from the get go that Techland has spent a long time ensuring that the character movements are fluid and that the zombies move just right. 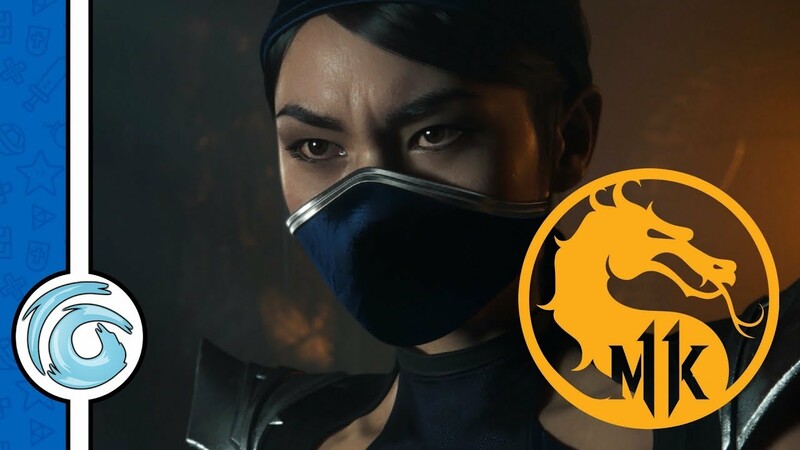 During development, David Belle the founder of parkour, had a heavy input when it came to the motion capture giving his thoughts and ideas on how to improve the characters movement. One of the outcomes of this was that you need to physically look where you are jumping, just like you would in real life. If you’re trying to climb a ledge, in real life you would look at it. And so too is true in Dying Light. Not only does this add an edge of realism to the game and the experience, but it also adds another layer of fear to the mix. Not knowing if something is close behind you is very unnerving. This does mean that initially, the controls feel a little out of sorts to accommodate the gameplay. Especially if you’re used to playing other first person games. Melee attacks are mapped to the triggers, which makes perfect sense as this is the most used method of attack. Jumping is mapped to R2. You’ll probably find that you don’t use guns too often. Primarily because they’re loud and ammo is scarce. To aim down the sights you need to click in the right analogue stick. This makes them a little awkward to use at first but it isn’t something that hinders gameplay. Like Crane, you need to adapt and overcome. 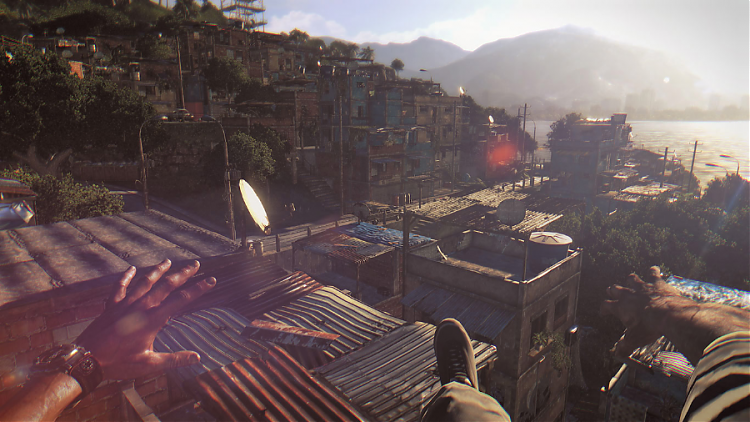 For me, Dying Light seems as if it aspires to be more realistic than other games in the same genre. Where (to a point) the laws of physics apply. This means that weapons have a limited number of repairs. Just like in the real world there is only so many times you can repair an object with duct tape. This can be a little frustrating, especially if you spend the time to upgrade a weapon to be the best it can be and if like myself you forget to upgrade any other weapons. The moment it breaks is heart wrenching, especially if you find your self left with a pretty lame crowbar to fend off the swarm of zombies. The same can also be related to the roof tops of Harran. Like in the real world, hurling your self from a roof top to a flimsy wooden structure below will often result in a mild concussion at best. I’ve lost count of how many times I’ve been caught out by mindlessly fleeing from my foes only to be slowed down by a building’s flimsy roof falling in beneath my characters feet. Overall Dying Light is a great game. Techland has taken the overused zombie survival genre and given it a much-needed jolt to bring it back to life. The addition of the Parkour aspects, although not a new idea it has been implemented perfectly and I am sure David Belle is proud to have his name associated with the game. 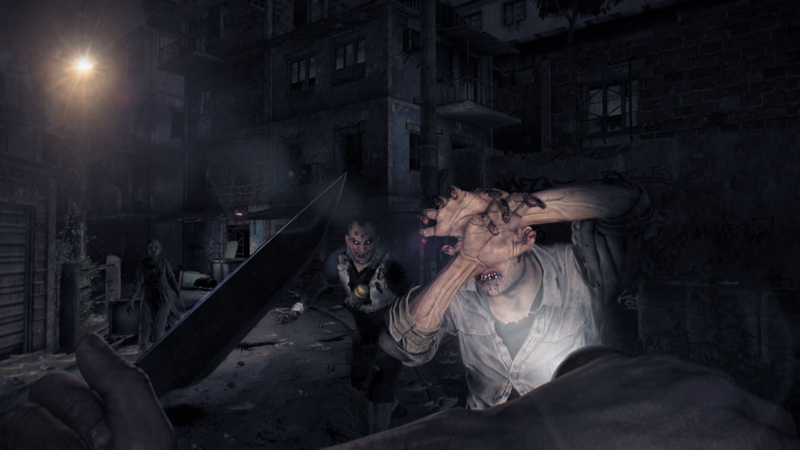 I was apprehensive at first as I wasn’t sure Dying Light would be different enough from Dead Island to be considered a new series, but after spending some time with it I am suitably impressed. 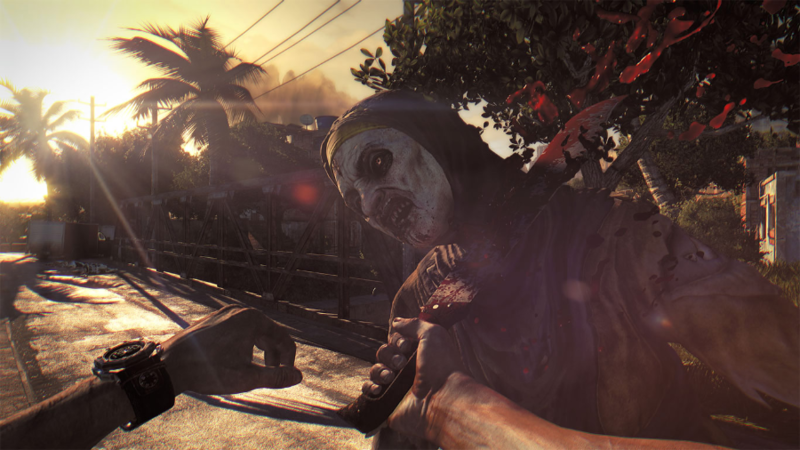 Techland have taken the best bits of their Dead Island series and moulded Dying Light into a great Zombie survival experience. 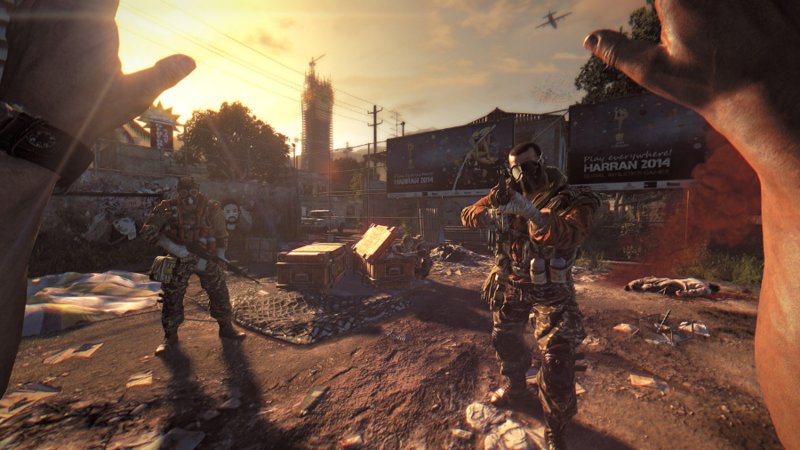 This review is based on playing the PlayStation 4 version of Dying Light that was kindly provided for review purposes by Warner Bros. Interactive Entertainment.